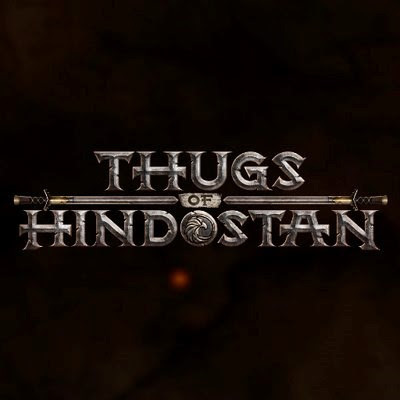 #AamirKhan took to twitter on monday morning to share the first motion poster of #ThugsofHindostan. Aamir introducing the characters tweeted, "The thugs are coming. love, a. #ThugsOfHindostan releasing on 8th November. @yrf | @TOHTheFilm | @SrBachchan | @fattysanashaikh | #KatrinaKaif"
The minute and seventeen second long video introduces the film's star cast followed by the film's official logo. The logo has two swords and coin featuring an eagle as the 'o' in Hindostan. The film stars, Aamir Khan, Amitabh Bachchan, Katrina Kaif, Fatima Sana Shaikh, Shashank Arora and Jackie Shroff in pivotal roles. Presented by Yash Raj Film ‘Thug of Hindostan' is directed by Vijay Krishna Acharya.